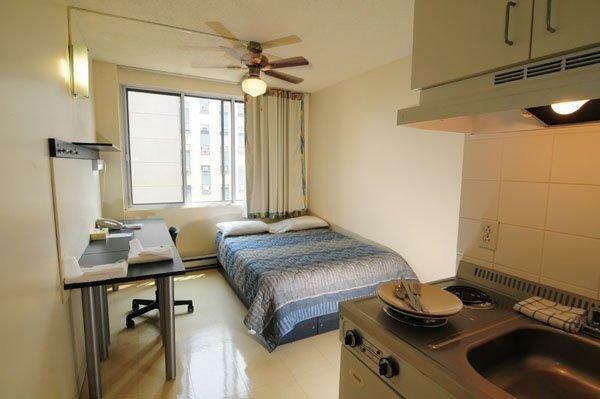 These are student residence units at the UQAM University that are available to the public. 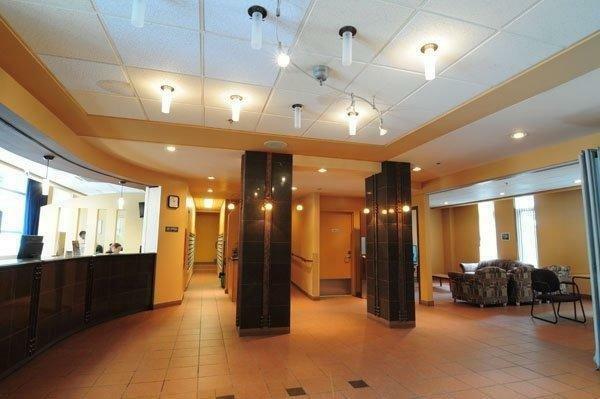 Units are located in two buildings, both of which are in downtown Montreal, and are well located for guests looking to explore the downtown area on foot. 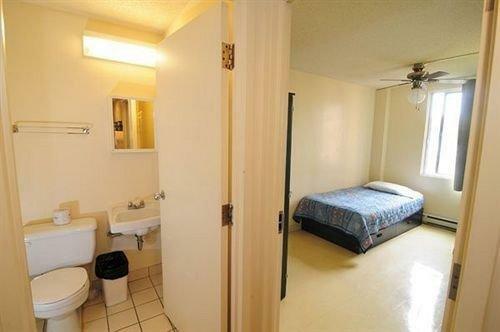 All rooms include free Wi-Fi and a desk. Some rooms have shared/common bathroom facilities, while select studio suites include an en suite bathroom and a shared kitchen facility. 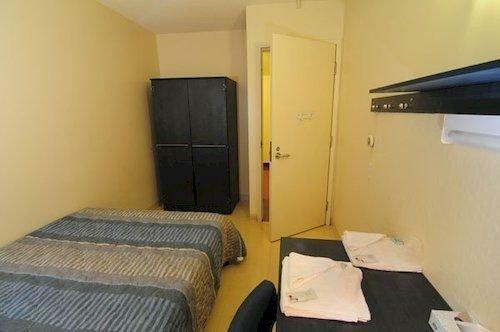 Apartment units that include multiple bedrooms and a kitchen are also available. Wheelchair-accessible rooms are available. Parking is available at an off-site facility, which is about a 5-minute walk away, for an additional fee of $10 per 12 hours. Pets are not permitted. 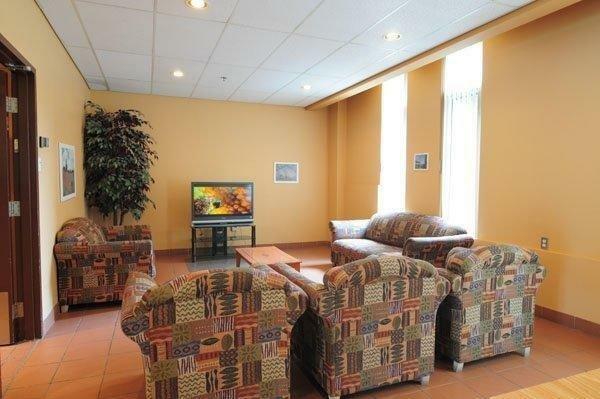 Other on-site amenities include coin-operated laundry facilities and a fitness centre. This property does not offer on-site dining. 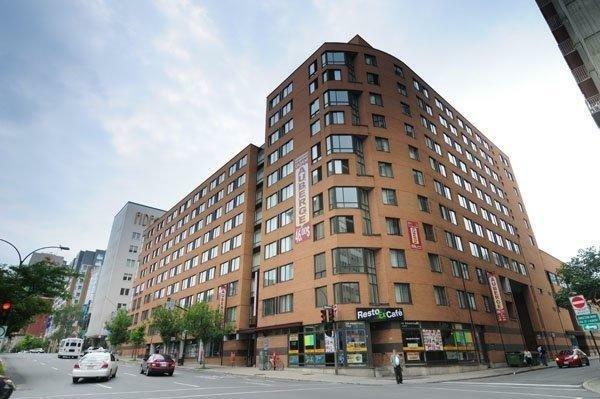 The nearest subway station is 4 minutes away on foot, while St. Catherine Street, which features shopping, dining, the Place des Festivals and the Place des Arts, is about a 10-minute walk away. The Old Port area, which includes galleries, boutique shopping and sidewalk cafes, is also about 10 minutes away on foot. The Bell Centre, hockey arena and concert venue, is a 5-minute drive away, while the Percival Molson Memorial Stadium and Mount Royal are both about 6 minutes away by car. The Biodome and Olympic Stadium are both a 15- to 20-minute drive away, while the Montréal-Pierre Elliott Trudeau International Airport (YUL) is about 25 minutes away by car, depending on traffic. 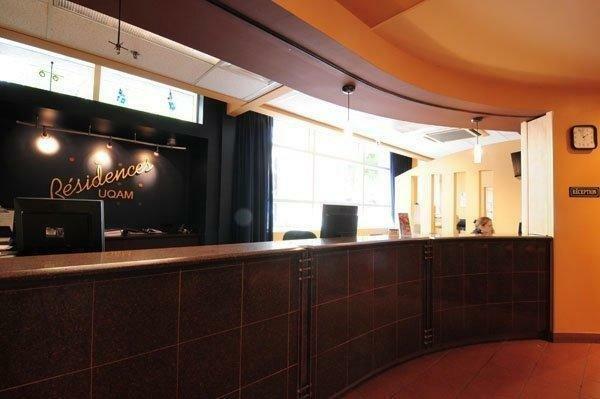 Verified by a front desk agent on January 23, 2014: Parking fees and details. 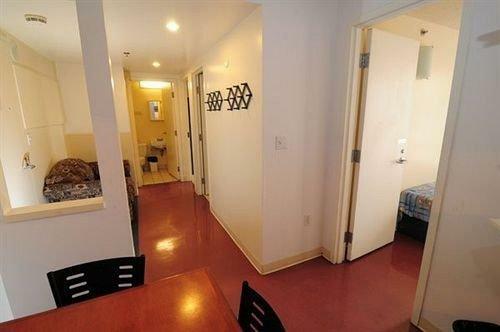 Among the reviews used for this analysis, many guests praised the location and the room prices. Many reviewers agreed that the location was ideal for exploring the downtown area on foot and for accessing the subway. A couple of guests found restaurants nearby. Many reviewers thought that the room rates were reasonable, while several guests said that the front desk staff were friendly. Several guests described their rooms as clean, but there were some reviewers who expressed concerns about the condition of their rooms. There were several common concerns found for this hotel, among the reviews sourced for this editorial. 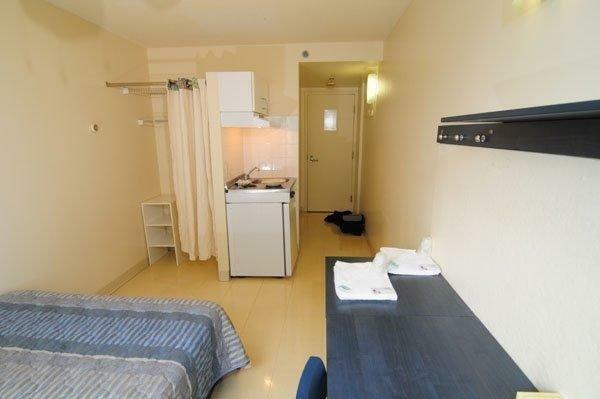 Several guests complained that their rooms were not equipped with air conditioning and that their rooms were uncomfortably warm in the summer, while several other reviewers said that their rooms did not meet their cleanliness expectations. 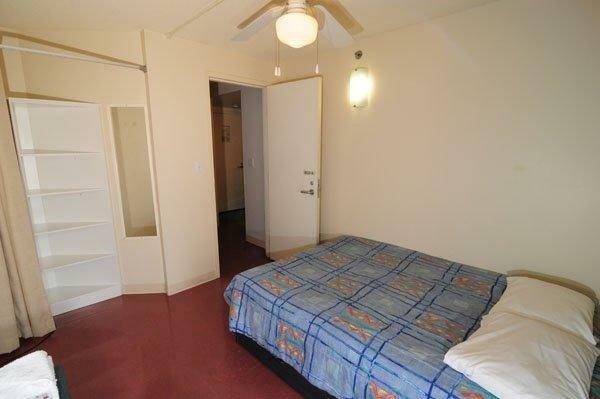 Several guests described the rooms as hostel style and generally uncomfortable, while a few reviewers specifically mentioned that the beds were uncomfortable. 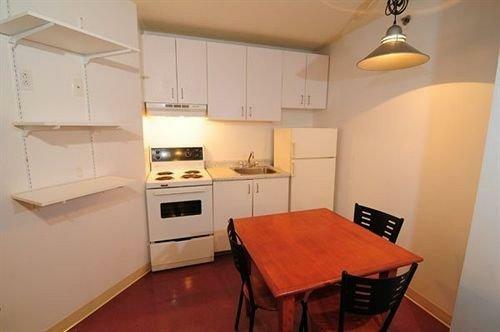 While kitchenettes are available in select rooms, a few guests were disappointed that the kitchenettes were not equipped with cookware or dishes. A few reviewers said that the Wi-Fi service was unreliable. 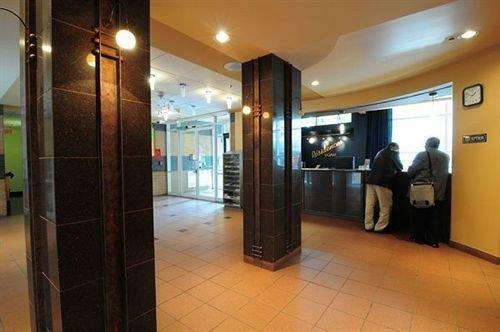 Expedia.ca gave this hotel an average score of 2.6 out of 5, with 65% of 49 guests recommending the property. 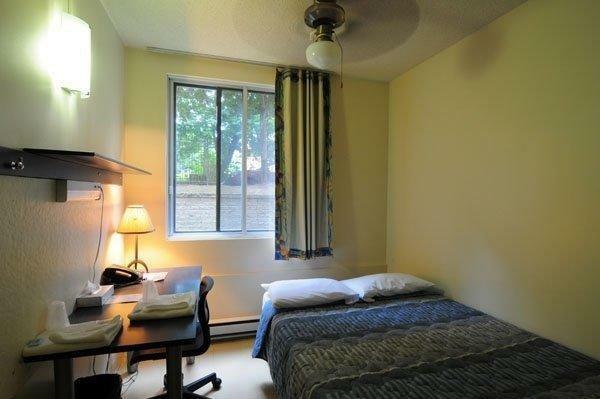 TripAdvisor.ca ranked this accommodation #60 out of 75 specialty lodging properties in Montreal, with an average score of 2 out of 5, from 8 reviews. 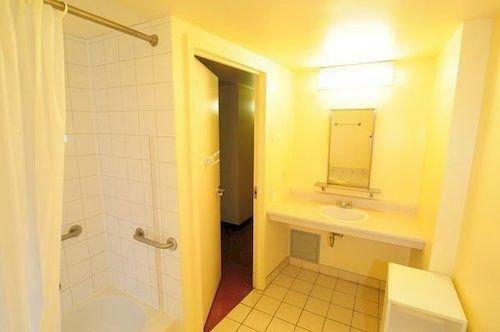 Booking.com gave this property an averages score of 6.9 out of 10, based on 63 guest reviews. The author called the hotel on January 23, 2014 to verify some information. 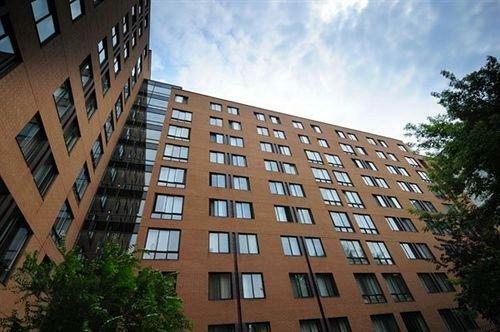 The average guest rating for Residences Universitaires UQAM East Montreal is 5.9 out of 10 based on 291 reviews from past guests. 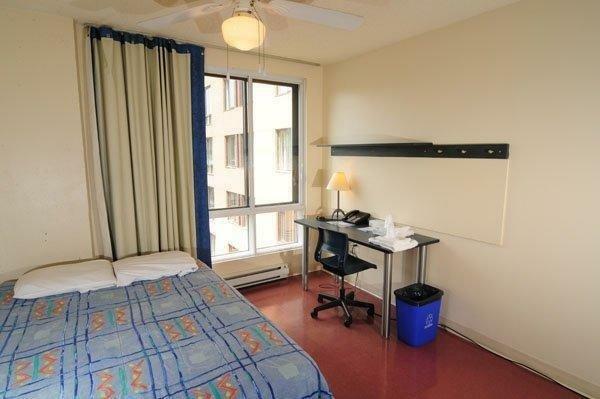 This average guest rating ranks Residences Universitaires UQAM East Montreal at #137 out of 151 hotels in Montreal.